The Monster Club; the family of misfit monsters and discriminated nonhuman creatures who bravely choose to hope and believe in a future of unity for nonhumans and humans. When Abraham Singer joined them, he was the first human to ever become a part of their family, and as such his adventure was long, complicated, and filled with ups and downs for the ages. Now that it seems all their woes and their trials are over, a new one rears its head. A creature was sighted in the mountains near their home…and the Club is certain that it’s a lost and frightened nonhuman looking for a place to feel safe. 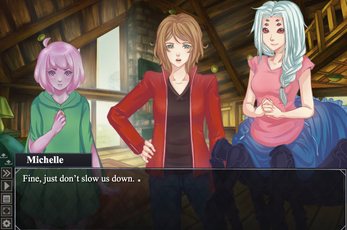 As the Monster Club, it’s their duty to go and extend a helping hand. But with the Club still licking its wounds and trying to return to a degree of normalcy, can they afford to risk their harmony to save one monster who may not even want to join them at all? In this sequel story to the original “Monster Club” novel, prepare to follow Abraham and his odd family for one more dramatic adventure. See through Abrahams eyes as he relearns and rediscovers his family, and his place in it. This is a collaboration project and a free to play visual novel for everyone. 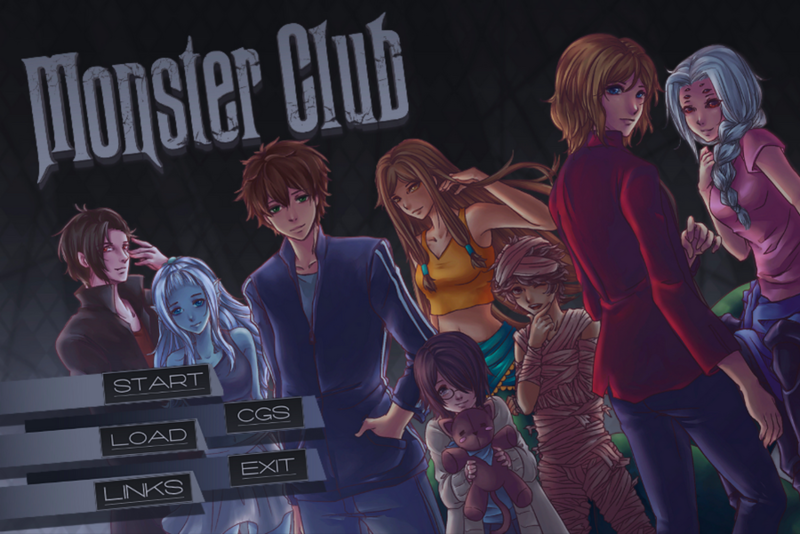 Monster Club VN is created with TyranoBuilder version 41.0.2272.76. 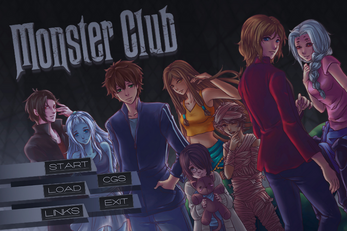 Read the original Monster Club novel here. Just finish the game and it was a very good one. The characters in the game are unique in their own way and got me hook, so i will continue to read the novel then. Hopefully you will consider making more of this gem. 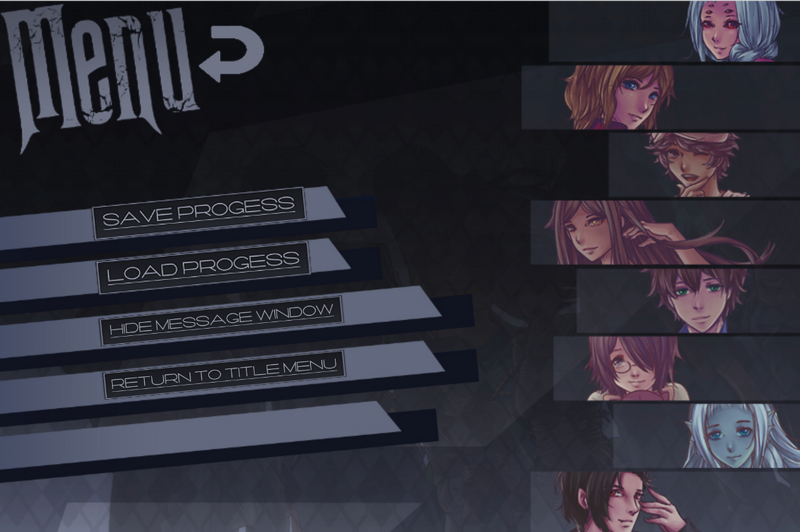 Hey i was wondering if there will be more character routes included in the game? How much do we need to know about the project before it to get what's going on with this one? 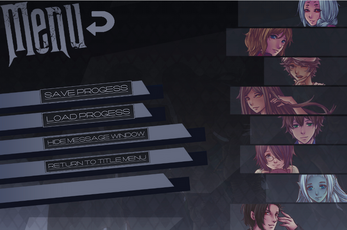 Are there profiles for characters we can consult? Also, on a separate note. Who are the available Love interest? You don’t need to know much before starting this since it’s a short story that goes along with the original one! 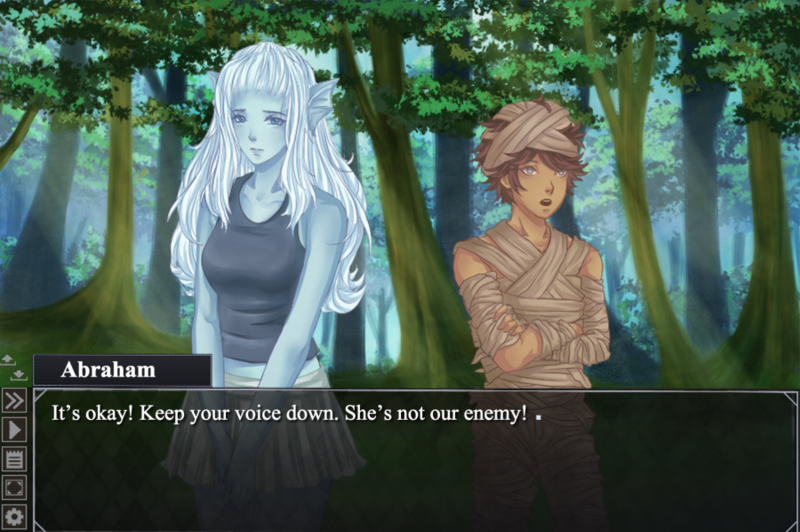 This VN is a collaboration project between me and my friend. 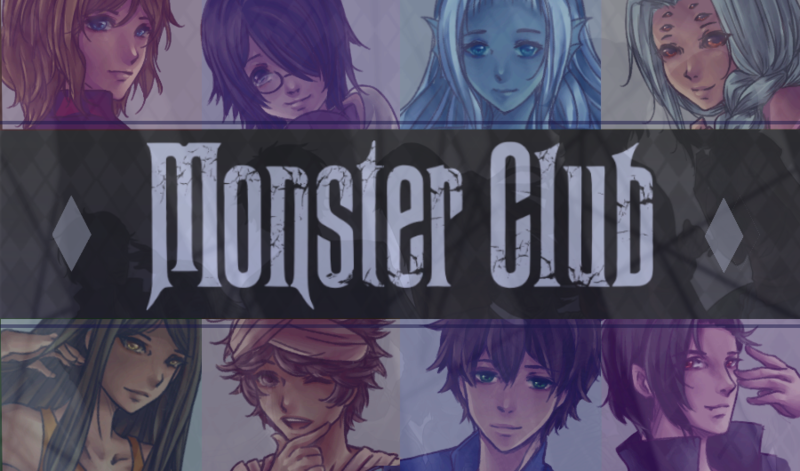 You can check in the description above for the link of the original Monster Club novel or you can check it out here too ^^ He’s the one who wrote the story so you can find the character profiles and other information on the Monster Club in there.